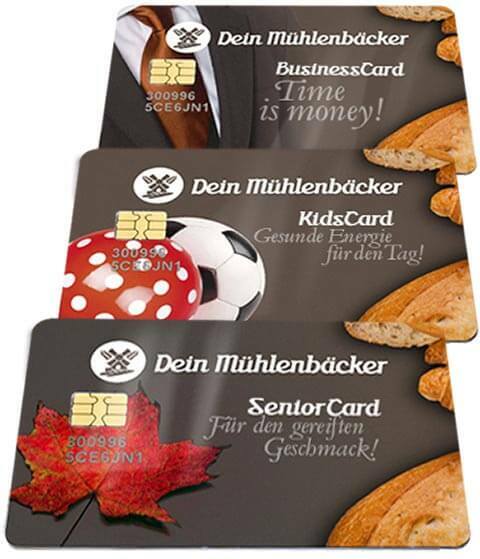 For the wide variety of application options for Loyalty and Value Cards, have a look at our overview presentation: Overview to Costumer Cards. Studies have shown that each year about 9% of booked values will not be redeem, because some loose there card or other causes. This money remains in your fund without any cost of sales. 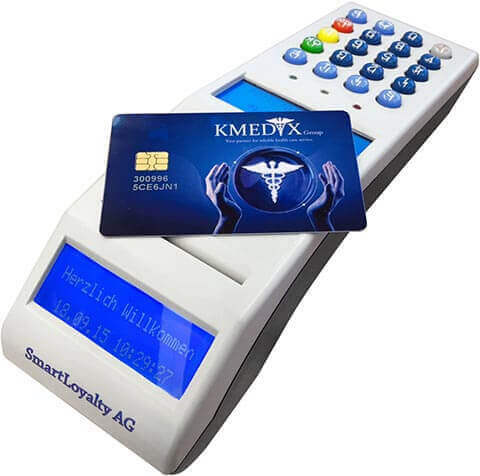 The optional software of our Loyalty Card System provides useful tools to support your marketing activities.